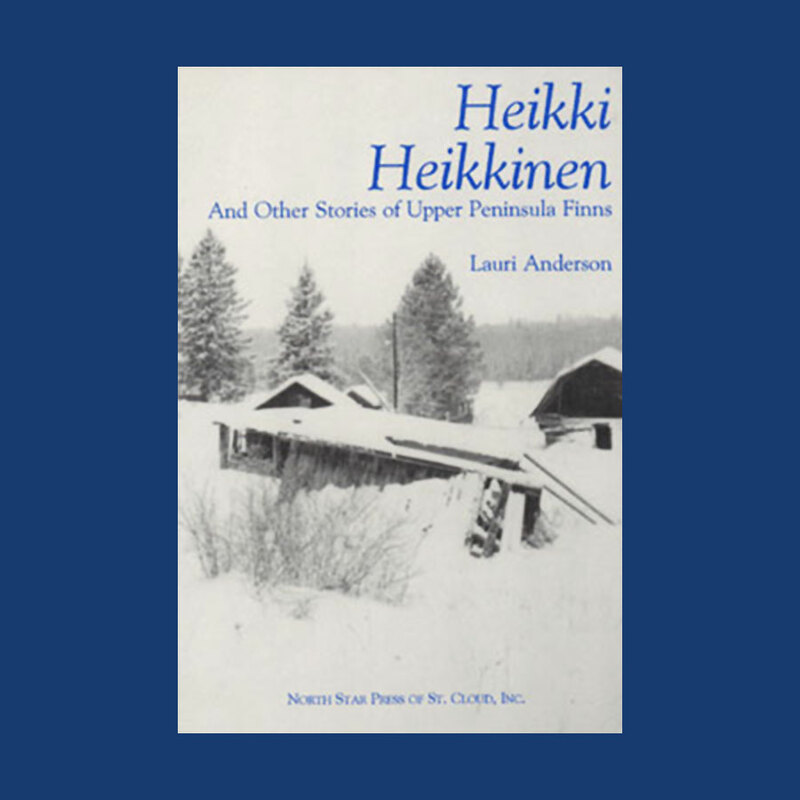 The Finns of the Upper Peninsula of Michigan are a unique group profiled by Anderson, who describes their comic aspect as well as the tragic moments of their lives. Heikki Heikkinen, for example, has his strong likes and dislikes: he loves his beer, fishing, and growing potatoes; he hates barbeque grills, his smartass nephew and all flatlanders. Lauri incorporates humor, satire, and irony in these delightful stories.